Under the stimulus of better-than-expected economic data, the market gapped higher. However, since then, the Shanghai Composite Index has fallen from a high of 2% to a drop of 0.34%; the GEM has been volatility and has fallen sharply after the high opening, and finally fell sharply by 1.7%. A good start to go low means that the market is still weak, and it should continue to go down. 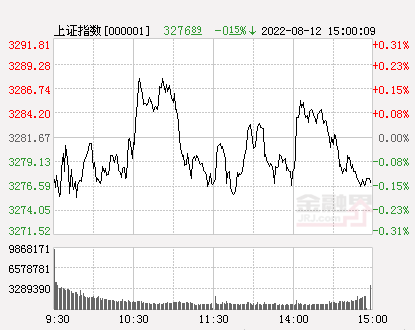 Today, the Shanghai stock index opened sharply higher and reached a maximum of nearly 3254 points. This is just the high point of the middle of last Thursday. 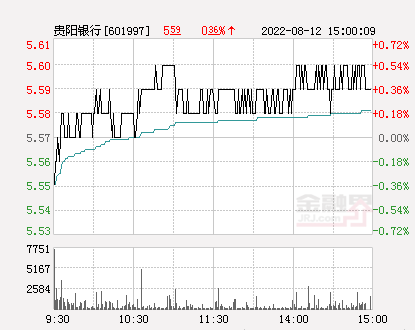 The back of the Shanghai stocks here shows that the pressure is higher. Judging from the time-sharing K-line chart, the Shanghai index has previously gone out of three waves of decline, and theoretically at least there will be consolidation after a stop signal on Friday. Due to the positive stimulus of the economic data exceeding expectations, today's market has opened sharply higher, and the rebound space has achieved one step. Since then, the Shanghai index has fluctuated and fell, of course, it completely replenished the gap, indicating that the rebound has ended, and then a new downside will be launched. The short-term goal is to cover the gap on April 1. Although the GEM opened higher today, it has fluctuated and fell all the way in the early morning. It not only took the lead in replenishing the gap, but also ended up sharply. Judging from the time-sharing K-line chart, the GEM pointed back to the previous shock platform and then turned back and down again, indicating that the new decline has started. Next, the GEM will test the 1616 low at the end of March. Here, the GEM is the neckline of the double head. If it falls below effectively, it will announce the establishment of the double head, that is, the rise of the GEM will come to an end. The rebound of today's index is in line with expectations, but the rebound lasts for a shorter period than expected. It seems that the main force is really flickering. Recently, the long-short power of the market has been transformed, which has been clearly reflected on the GEM. The stock index continued to fall behind today. It may temporarily stabilize and stabilize on Tuesday. It is even possible to close Xiaozhongyang, but if this is the case, it will only be a down relay. Wednesday is the 8th day time window since the April high, and it can focus on the change signal. I believe that this week's GEM will lower the neckline, and the rest of the stock indexes will have a high probability of replenishing the gap on April 1. 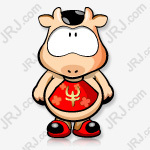 [Decisive battle Guangmingding] Zeng A Niu wants to single out six major factions:"Fake bull market" will end here! Review: What is the intention of the market index to open higher and lower?